Why so little is being done to help our most vulnerable victims of cancer? This Huffington Post article gives clear answers. When I began researching childhood cancer and what was being done about it I was broken-hearted. Cancer and it’s treatments, mostly adapted from adult cancer research, is so devastating on young bodies that were perfectly healthy until, by chance, cancer invaded. This article clearly states the reasons why survival rates and treatments have not improved in decades. My research matches the points Suzanne Leigh makes here. I concur with every word. 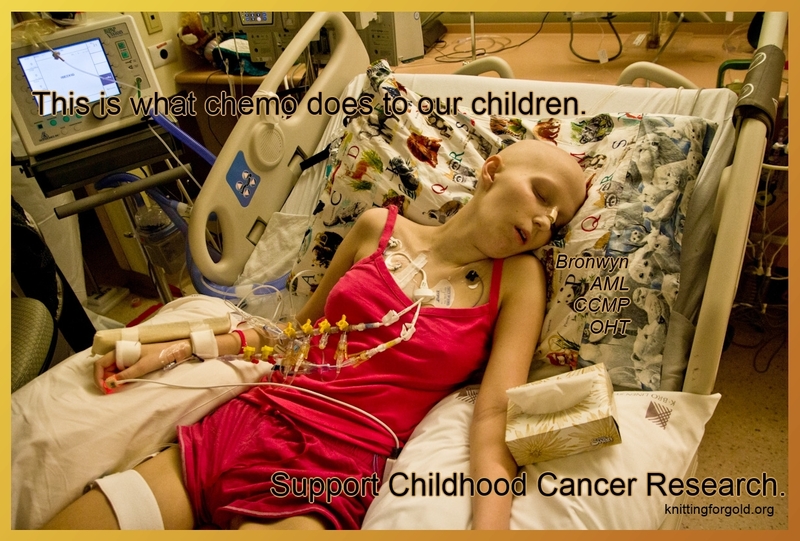 This entry was posted in awareness, story and tagged AML, cancer, cardiomyopathy, childhood cancer, heart failure, hospital, pediatric cancer, Sick Kids by GoldenCancerMom. Bookmark the permalink.